Dazed 28. 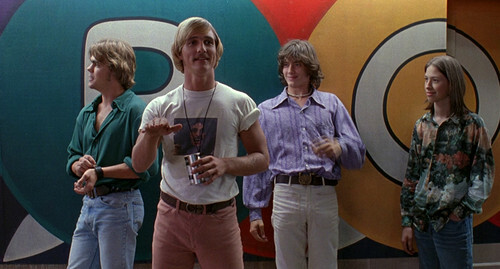 Wooderson > "I get older but those high school girls stay the same age". HD Wallpaper and background images in the Dazed and Confused club tagged: photo. This Dazed and Confused photo might contain zeichen, plakat, text, tafel, schilder, poster, festzelt, marquise, marquee, and sonnenschirm.